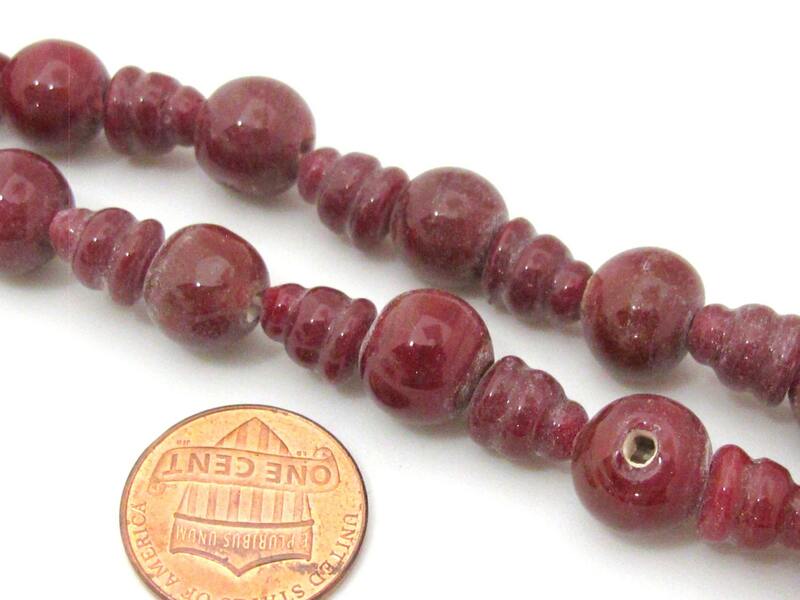 This listing is for 3 sets of deep reddish brown color glass 3 hole Guru beads with colum bead. Size - 3 hole guru bone bead is approx 10 mm wide . 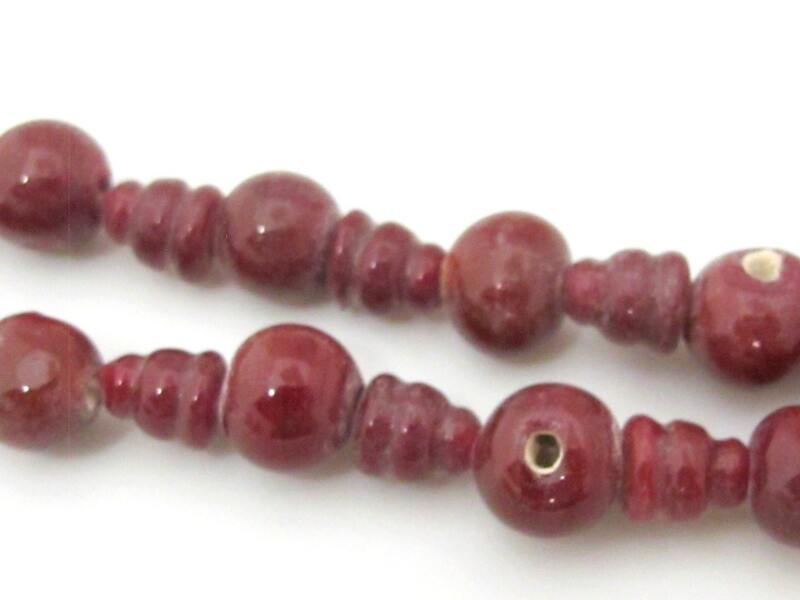 Guru column bead is approx 8 - 9 mm height x approx 7-8 mm wide at base.